These days, our mobile devices are our “first screens.” That is, we’re much more likely to reach for our phones than we are to go to our computers. Fortunately, the real estate industry is keeping up with our always-on culture, and agents have their pick of business-boosting real estate apps. Professionals who include cutting-edge, tech-based approaches to customer relationship management (CRM), video, communication and listing presentations in their real estate marketing strategy will enjoy a competitive advantage. Given the number of moving parts involved in real estate transactions, it’s no wonder how burdensome it can be to establish and maintain clear communication. Thankfully, technology is particularly useful for solving this problem. Communicating with a team has never been easier. 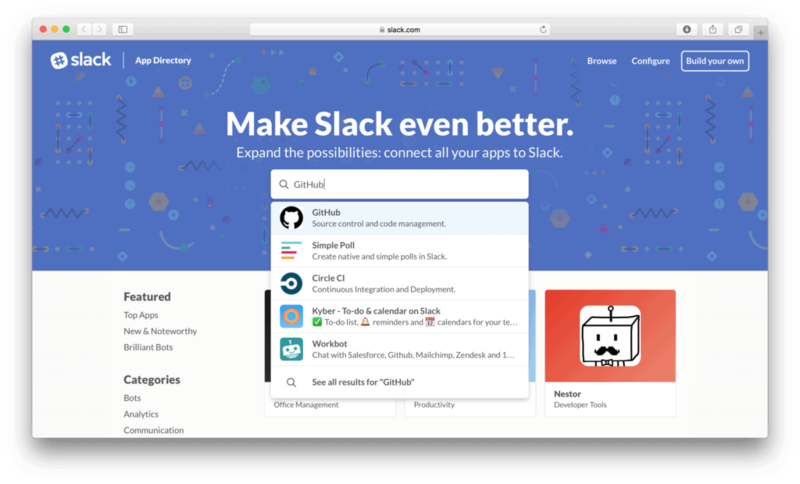 Slack brings all your communication to one place and integrates with other communication channels you may be using: DropBox, Google Drive, Twitter, and more. In addition to text messaging, you can share photos and documents, comment on one another’s messages, and collaborate more efficiently. Plans range from free to $15 per month. Paperless transactions are a growing real estate trend, and DocuSign allows you to close deals and finalize paperwork without babysitting your office printer. Individual plans are just $10 per month. For agents who’ve grown weary of traditional open house sign-in sheets, AM Open House will take you digital. It efficiently captures data and integrates it with a variety of email marketing and CRM tools. The AM Open House app is free. IxactContact combines a CRM with an email marketing platform and website solution for seamless communication with clients and allows efficient marketing to prospects. The app’s monthly fee is $34.95. In addition to offering a dynamic CRM, Insightly includes project management tools, and as the name suggests, detailed insights on customers and contacts. Plans range from free to $99 per month for its Enterprise solution. Trulia and Zillow and Realtor, oh my! With the advent of aggregator sites like Trulia, Zillow, and Realtor.com, technology is empowering real estate consumers in unprecedented ways. Fortunately, that doesn’t mean real estate professionals are suddenly obsolete. Technology isn’t without flaws, and discrepancies between the real world and these sites can create tension in realty relationships. Despite questionable ethics and often outdated or inaccurate information, aggregator sites don’t seem to be going away anytime soon. Real estate agents should educate their clients—without shaming them—that these apps are just a handful of many tools available to home sellers and buyers, not definitive sources. Keeping open, honest communication with clients is critical. A word of caution: Some new players on the scene, like Roostwise, promise to manage the “entire home buying process.” Although it appears that they might offer consumers more complete and accurate information, these aggregator sites can be damaging to real estate professionals, churning out listings and then claiming to give access to screened specialists. Want to be one of those specialists? It could cost you up to 50% of the buyer’s side of the commission. As clever as you may be with real estate descriptions, nothing draws interest like photos, videos, and eye-catching presentations. Luckily, technology that takes your visual display to the next level is at your fingertips. 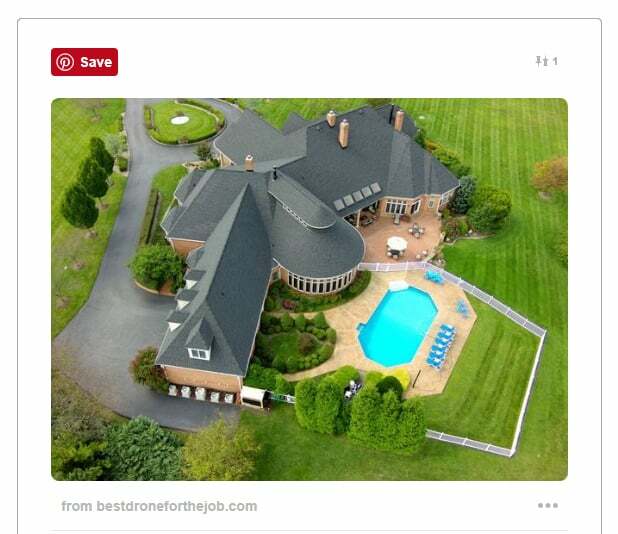 For a relatively small investment, agents can purchase a GoPro camera and drone to produce fly-over and fly-through videos of their listings, an efficient and effective way to help buyers decide if they’re ready for a live walk-through. Stay on the FAA’s good side Federal Aviation Administration (FAA) regulations are evolving regarding drone use, but for the time being you’ll need to apply for and obtain a Section 333 waiver to do this legally. Share video tours of your listings’ neighborhoods. Produce a video autobiography in which you share your expertise and, most importantly, display your personality. Post your videos directly to Facebook to leverage the platform’s logarithms and reach the most people. Your videos don’t have to be HGTV-quality, but be sure the lighting and audio are good—and keep them brief. Unless you’re particularly entertaining, you’ll have people’s attention for no more than one minute. To produce high-quality presentations, take a look at FlowVella. Not only can you create stunning, app-like presentations, but you’ll also receive valuable insights on who viewed the content, and you can effortlessly share your content across your social networks. You can get started with FlowVella for free.